Yields in Santa Barbara, Honduras, are down almost 50% compared to last year. My heart breaks for our partners and producers in the region, knowing the hard work and care they invest in this, and every, season. In this origin update I will try and explain what’s happening to cause such low production, and what the producers are doing to combat these problems and prepare for the future. Last year was an atypically productive year for Honduras, so comparing the 2018 harvest to 2017 is a bit deceiving. Additionally, this year happened to be the lower-yielding year in the bi-annual ebb and flow of productivity. “In 2016, the rainy season was a bit more typical with multiple rain patterns, producing more flowerings. Because of this, 2017 was a fruitful year,” Benjamin Paz of our export partners, San Vincente, explained. While many coffee producing countries are experiencing a drop in production, Central and South America seems to have been hit harder than other regions. It is certainly the worst case of climate-induced agricultural issues that I’ve seen to date. It was sad and frightening, but also hopeful to witness the support from Benjamin and his staff, and the work they are doing to prepare producers for future low-yielding seasons. Some farmers are switching varietals, moving away from Pacas and planting the more disease resistant option: Paraneima. This variety has become popular the last couple of years because of the mentioned resistance, and the ability to achieve 86+ scores from much lower altitudes, around 1200 m.a.s.l. Additionally, farmers have renovated existing Pacas and Catimor trees to ensure more fruitful seasons in the future. Some farmers are adding newer, healthier plants altogether. Benjamin stated that we should expect climate change to continue impacting yields, but he hopes that production will be more stable in the future. 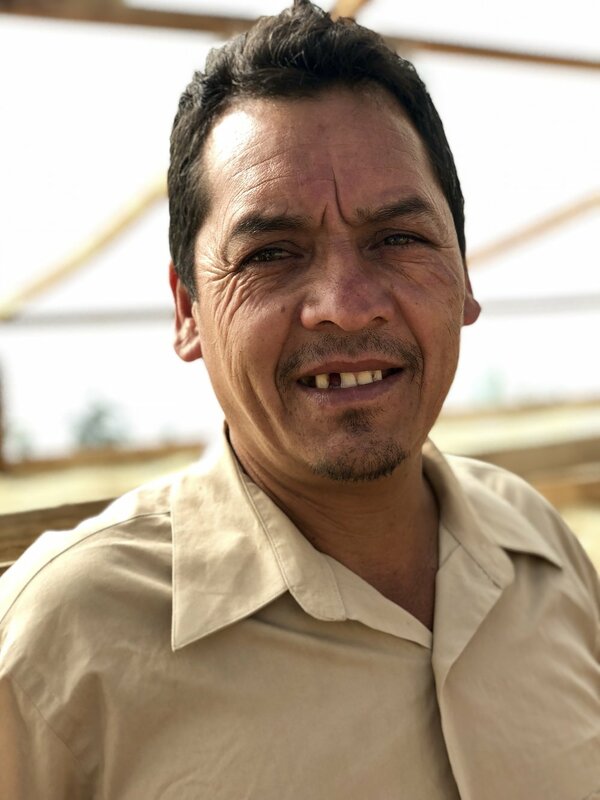 While thinking positively is admirable, it is not enough to protect farmers, so Benjamin and the staff have been working closely with producers to build systems to combat down-years. They have been working on more accurate projection models, and teaching farmers how to predict low production so it’s not as great of a financial shock. This makes it easier for farmers to know when cash flow will be down, and thus, when to invest back into the farm. This was my first time in Honduras, an origin that holds a special place in CCS’ heart, with many friends we have been working with for over twelve years. Benjamin Paz, friend to us all, was a wonderful host and we were so well taken care of by the San Vincente team. The coffees were stellar and the high percentage of the offerings that scored 86+ was nothing short of impressive. We have so much love and respect for our friends in Honduras, and we desperately hope their efforts and foresight will help them avoid low-seasons, like this one, in future. From left, Miguel Moreno, Cresencio Izaguirre, Gerardo Moreno and Olvin Moreno. Check out our current crop Honduras coffees that are all cupping spectacularly well, or contact your sales representative to pre-book new harvest coffees that will be shipping soon.